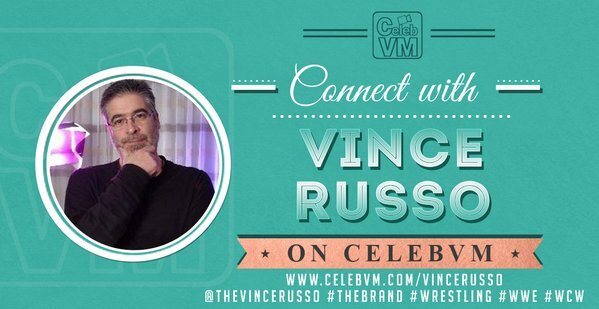 On today’s episode of That’s Life, Vince Russo discusses forgiveness, by talking about two people in his life, who are extremely close to him, who haven’t spoken for 35 years. Why is it that God forgive all of us for our sins, by sacrificing his only son, but yet, we can’t forgive. We carry hatred and negativity around with us refusing to let go. God and an unforgiving nature don’t go hand in hand. 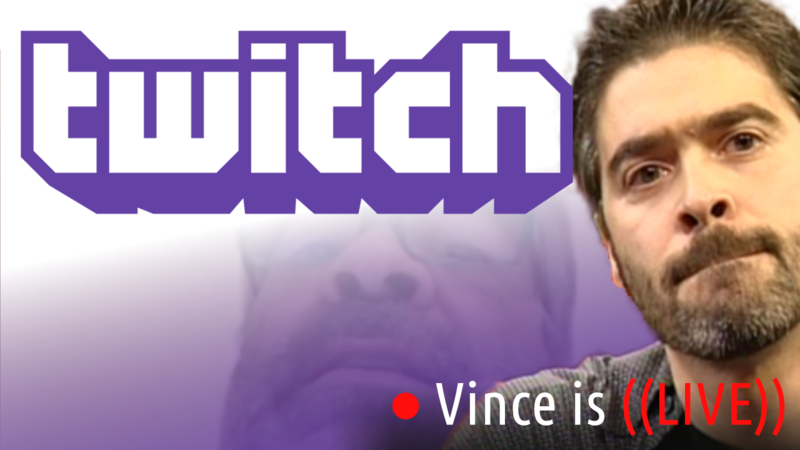 But, not even Vince needs to tell you that. Listen to this episode free on iTunes, Spotify, and Google Play!